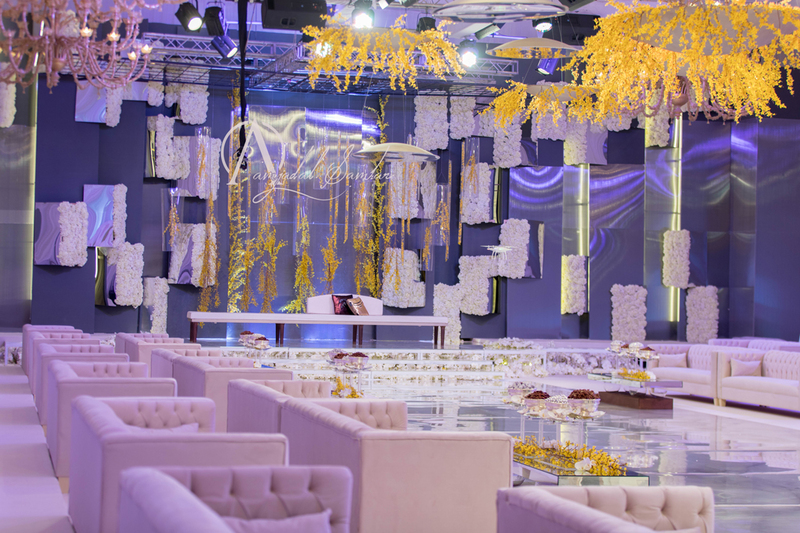 Amjad Al Samhan امجد السمحان is a Kuwaiti Wedding Designer and is known as one of the leaders into wedding event management Kuwait based since 1995. 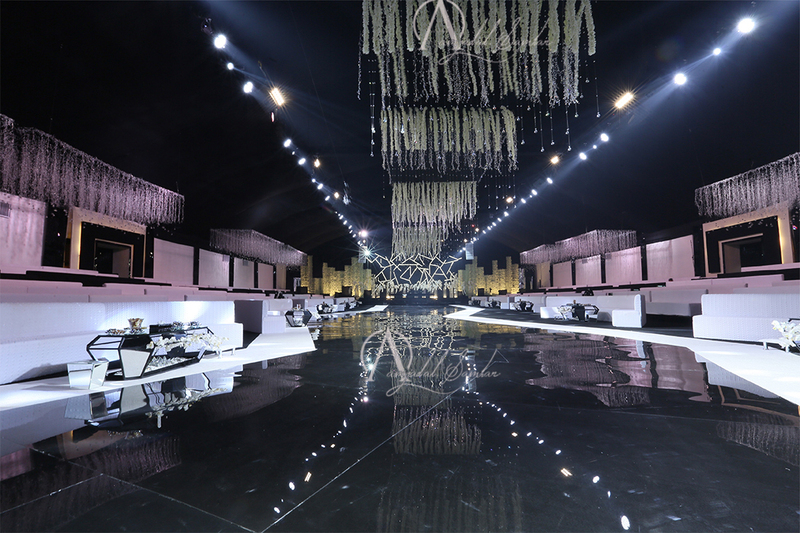 Moreover, Amjad Al Samhan contributes in the industry as a trend setter. 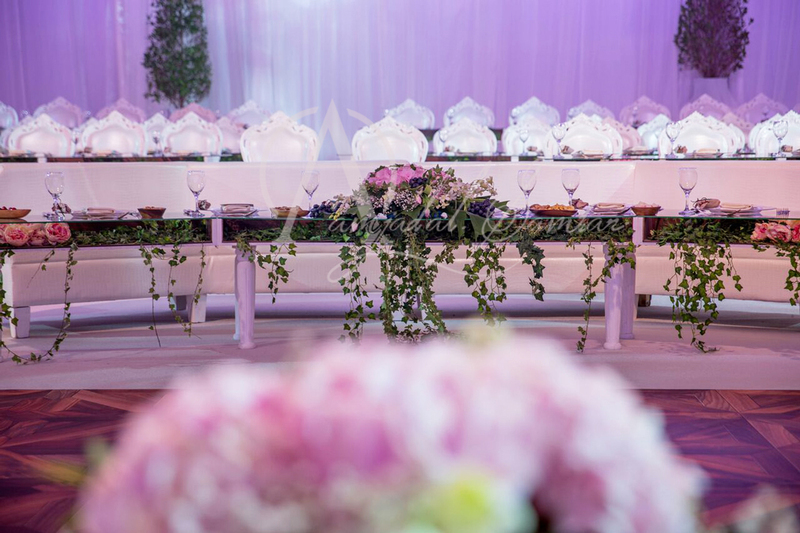 Hence, he is one of the best wedding and event planning companies Kuwait market as a base with drive to quality and excellence. In addition to that, has the expertise to provide the full services up to our client’s request. 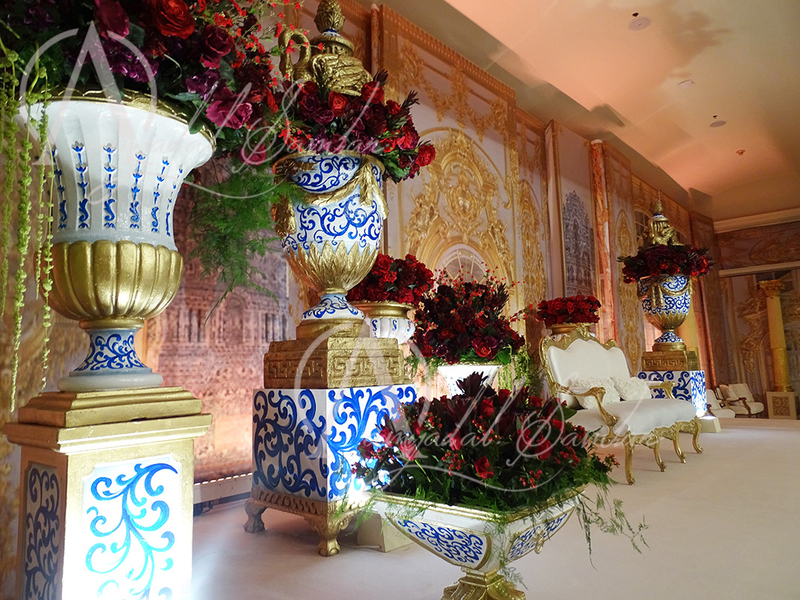 We have built our wedding design company Kuwait head quartered long time back. 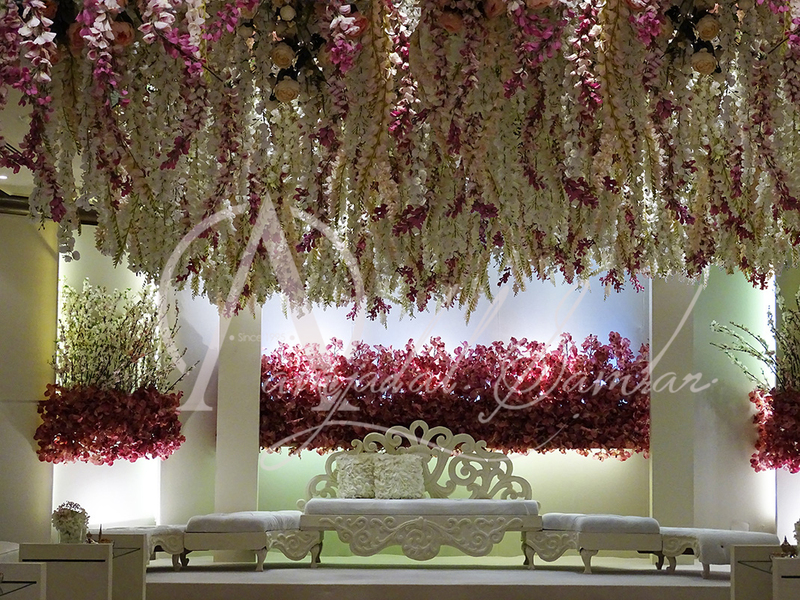 Because of quality work delivered and clients satisfaction we have strong. 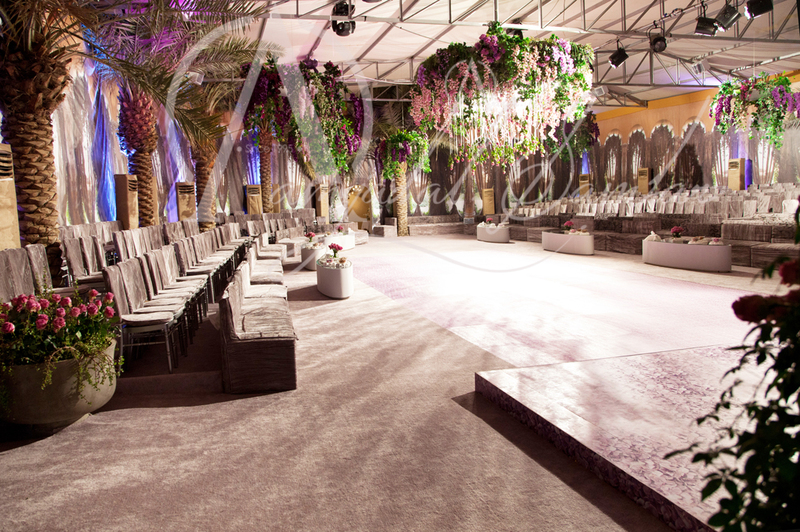 Also with our skilled team, we have built a name for unique designs and splendid weddings and events in Kuwait. 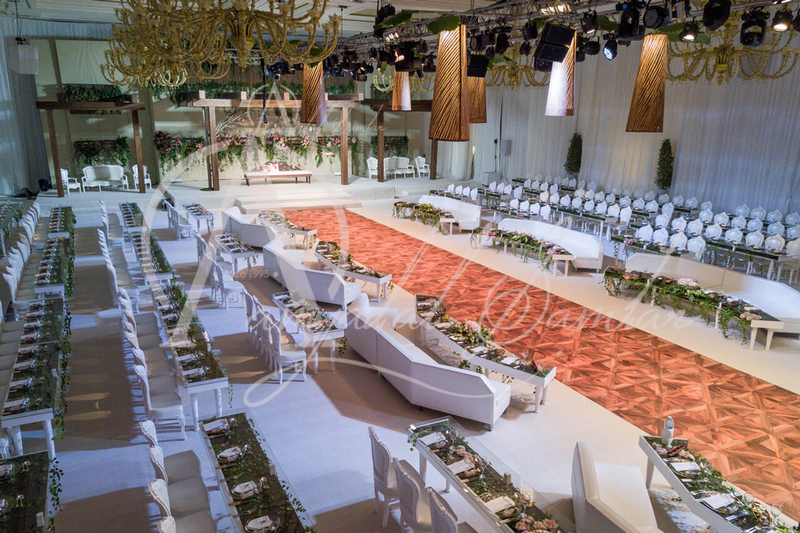 Hundreds of memorable events and weddings in Kuwait are designed and some others in Abu Dhabi, Dubai, UAE, Riyadh, KSA, Qatar and Oman. 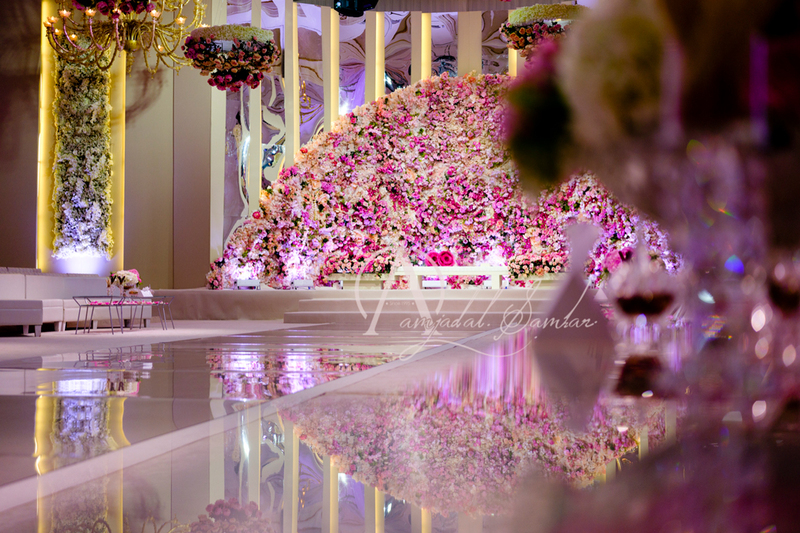 Thus, Amjad Al Samhan give special care to create unique wedding and event design for each client merging the client’s vision with the latest trends in the field. 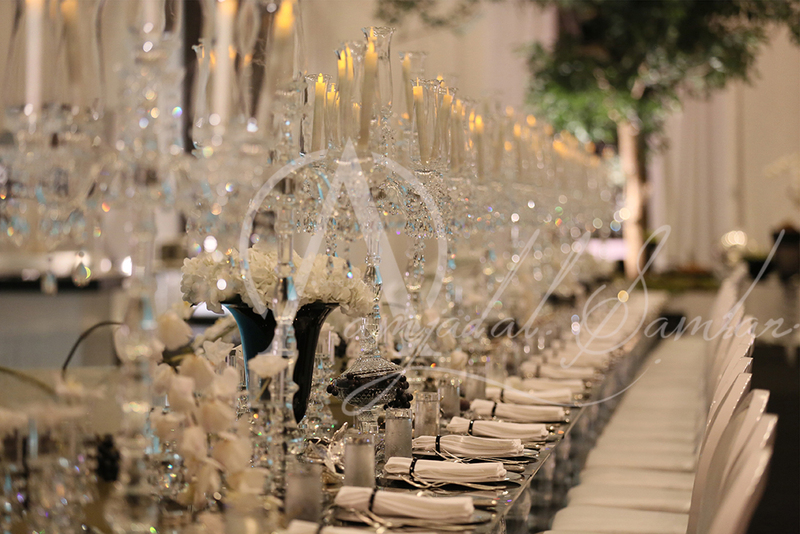 Above all, we always seek to have an edge in our designs and service levels given to our clients. 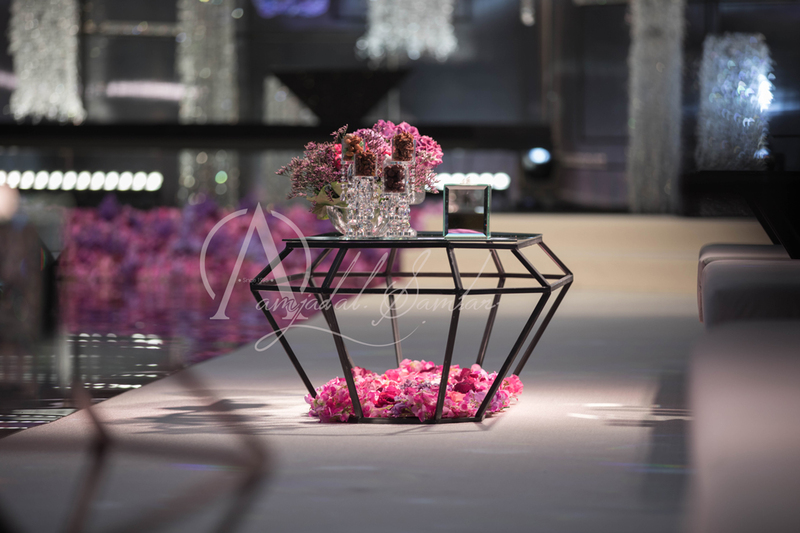 For the reason that our clients are our assets, what matters to us is to satisfy them. Moreover, we built a long term relation with each and this is another reason for our success. 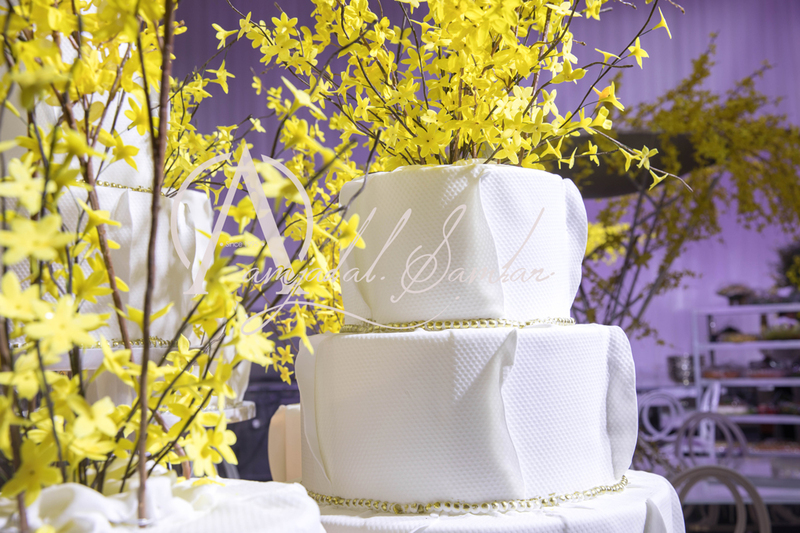 In other words, we are proud to say that we achieve that by keeping our values of creativity, trust and dedication. 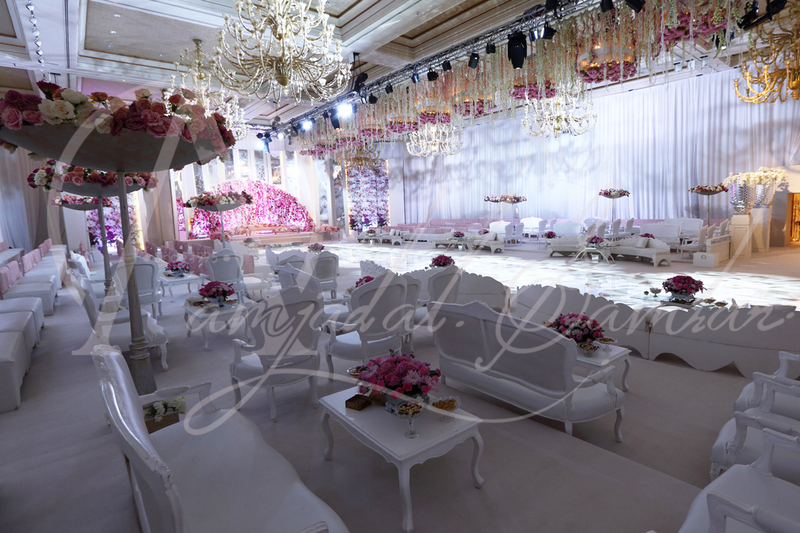 This is one of our disparities as one of the wedding and event planners Kuwait and GCC. With appreciation from our clients who strongly believed and dealt with us since our early stages, we gained their trust. 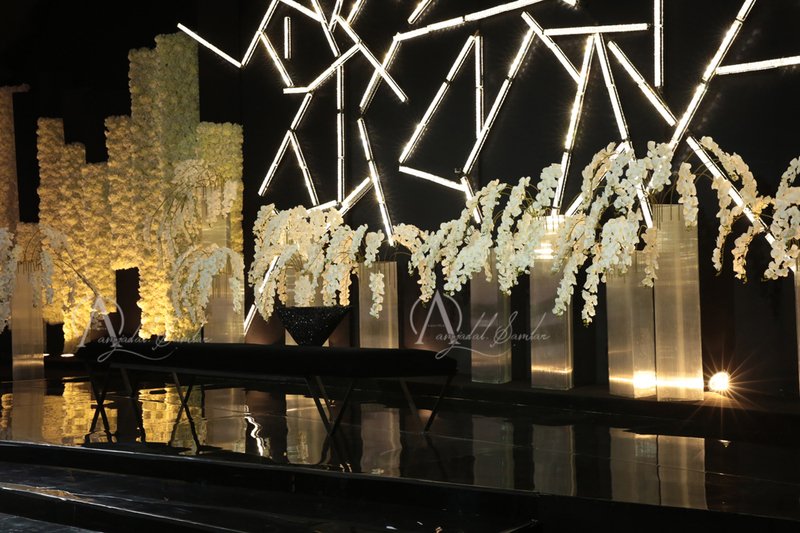 They referred our company one of the names of wedding designers Kuwait nominated for design creation, planning and management. 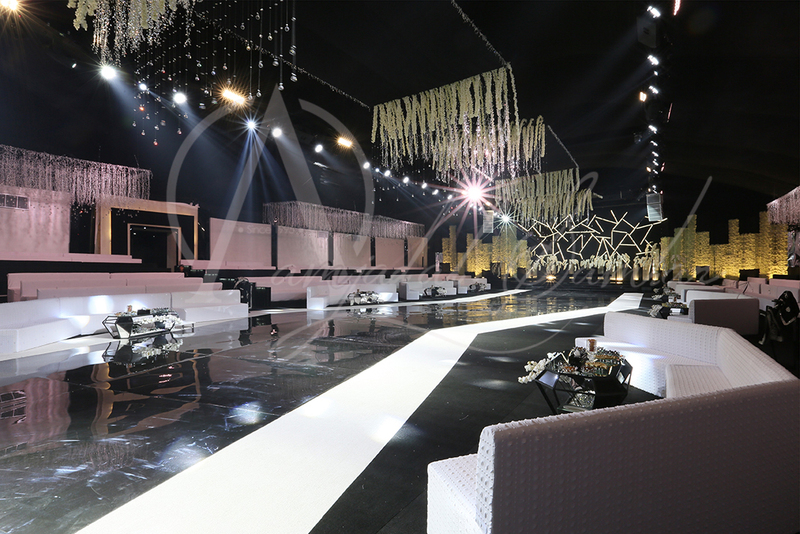 Today we act as a role model to the new names of Kuwait wedding planning companies. 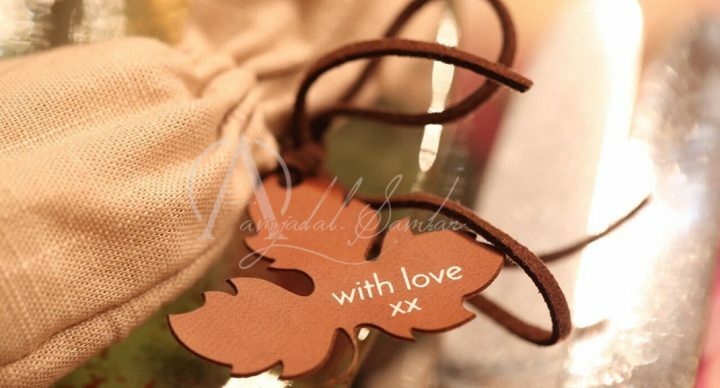 We are proud to be as a source of inspiration to them. 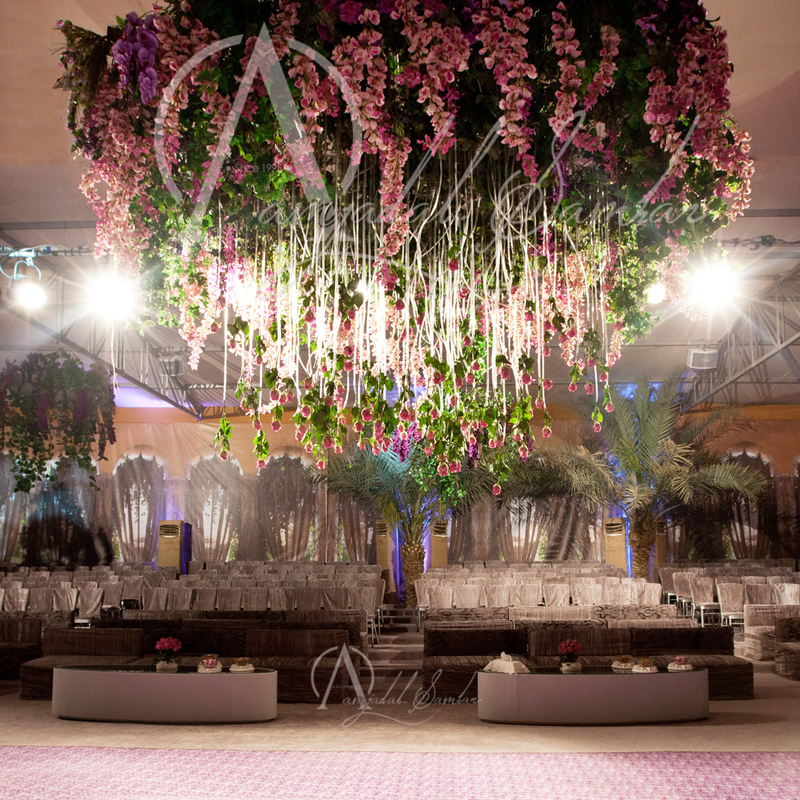 Likewise, we have clients who approached us from across the names of wedding planners Dubai, UAE and Abu Dhabi. 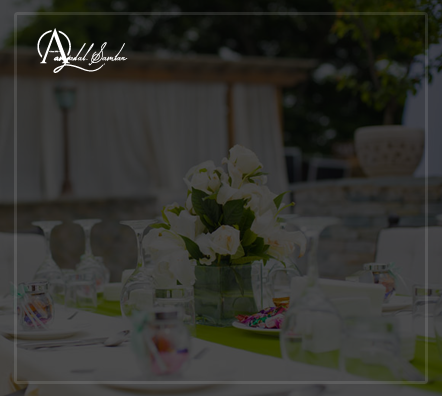 We have proudly gained their satisfaction based on their successful experience with us. 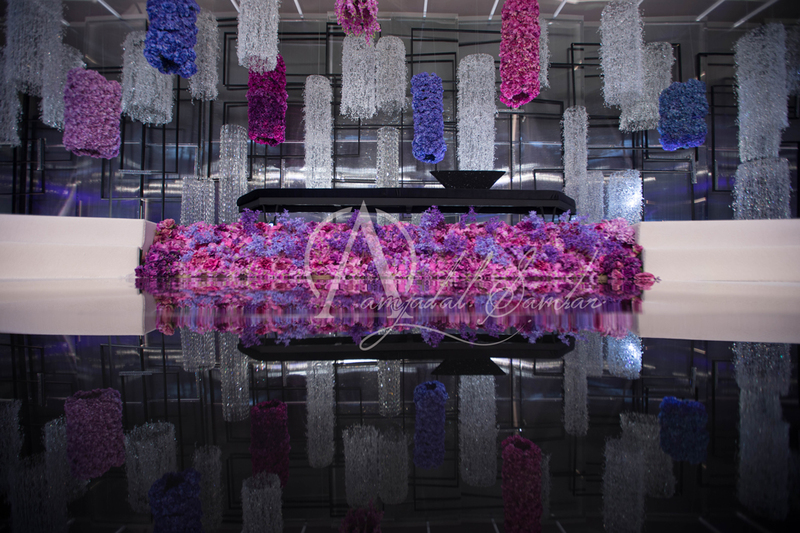 We designed several event and wedding in Dubai and fabulous wedding decors with high end standards and matching UAE laws. 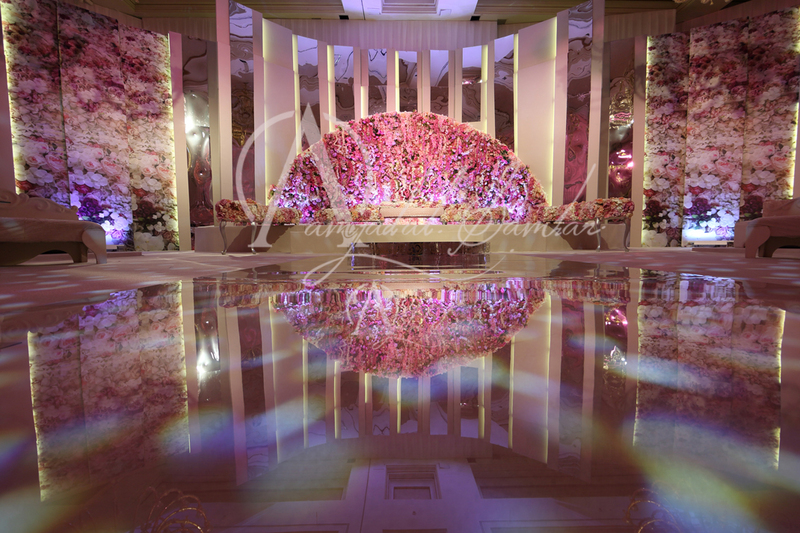 In addition we had our share from across the Qatar wedding planners where also we had executed some splendid weddings. 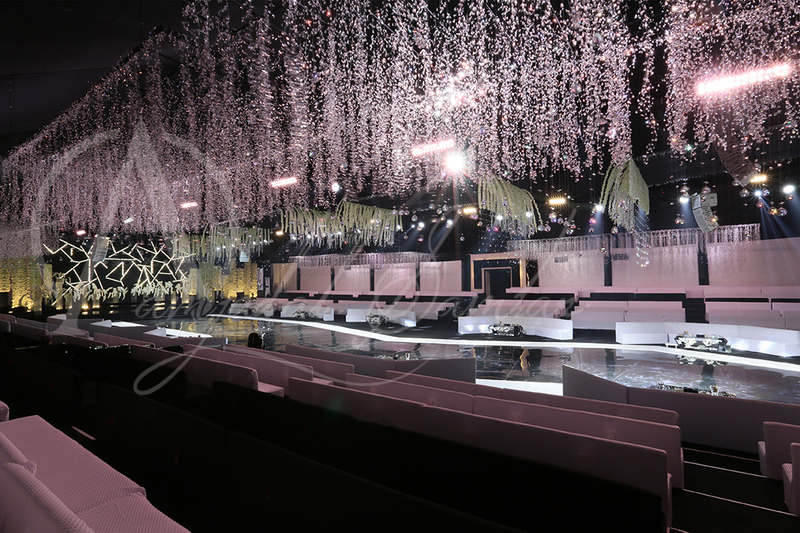 Stay tuned to watch our prepration’s and decoration of Ahood Al Enezi Ghabga in Kuwait.